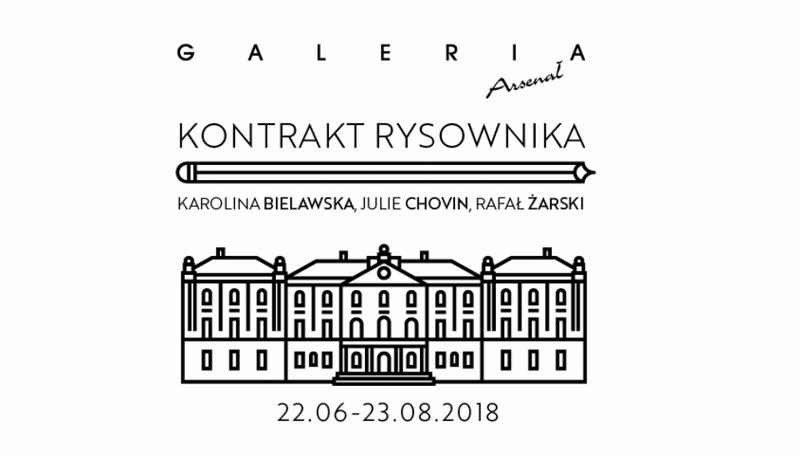 KONTRAKT RYSOWNIKA (the Draughtsman Contract). Exhibition from the 22nd June to the 23rd of August 2018. At the Galeria Arsenał, ul. A. Mickiewicza 2, Białystok, Poland. 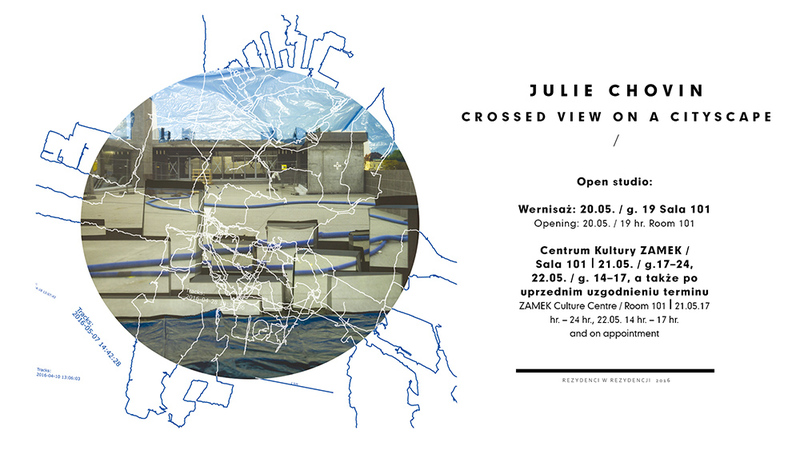 The exhibition is presenting the final pieces, result of a residency in August 2017 at the Galerie, beside the works of Karolina Bielawska and Rafał Żarski. 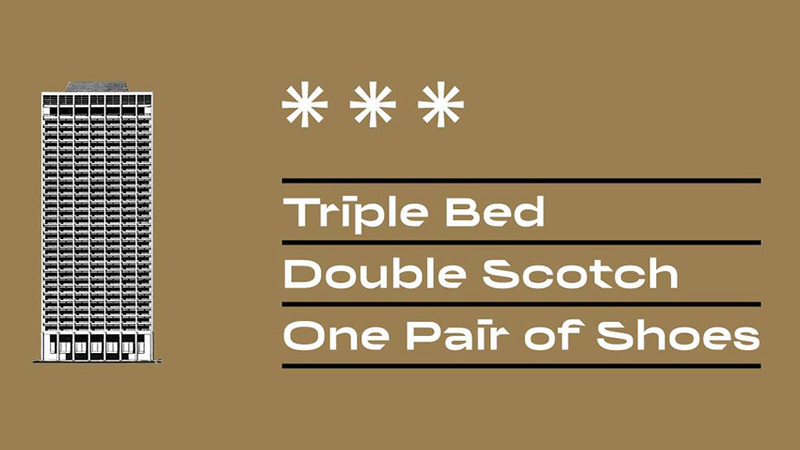 The residency cycle were based on the movie from Peter Greenaway, the « Draughtsman’s contract ». at Hotel Polonez, ul.Niepodległości 36, Poznań, 61-714, Poland. Opening the 25th of May 2018 at 7 pm. Zuza Klein, Agnieszka Grodzińska, Magda Starska. 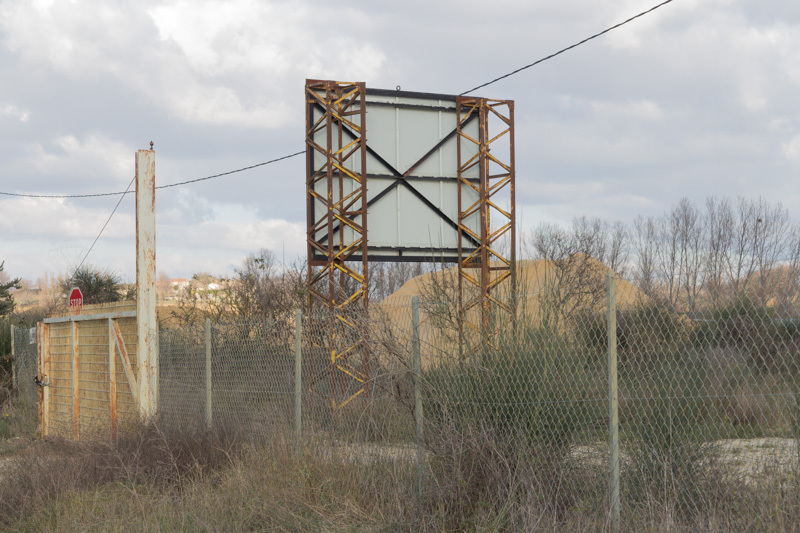 40×60 cm, inkjet on paper, 2018.
produced on the frame of the program « Artist-in-Residency » from CK ZAMEK, Poznań, Poland, in 2016.
the urban territories of a more experimental and personal view. Présentation du livre CARREFOUR, le 14 juin 2017, à la Librairie VOLUME à 19h30. 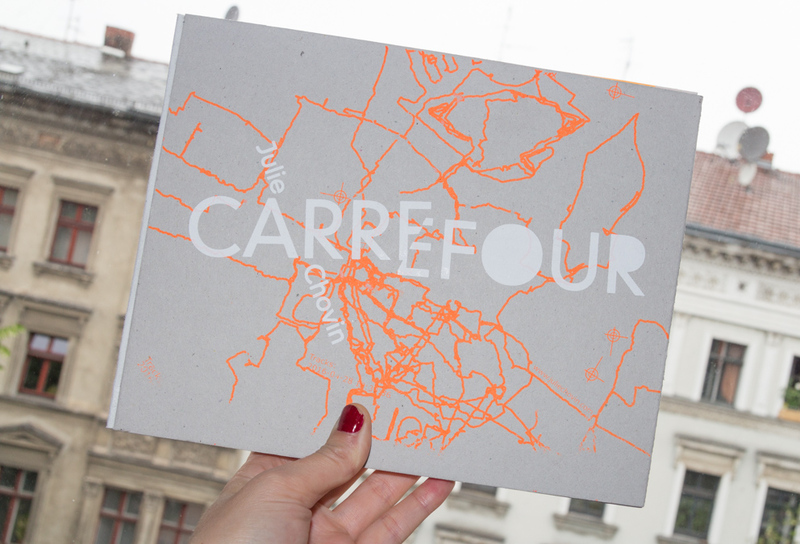 produit dans le cadre du programme « Artiste en Résidence » à CK ZAMEK, Poznan en Pologne, en 2016.
appréhendant le territoire urbain de manière plus personnelle et expérimentale. 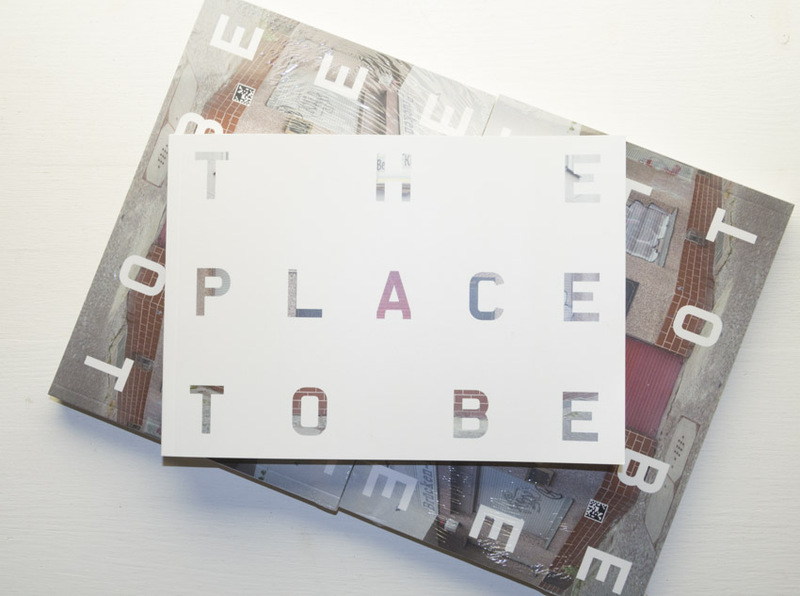 “The Place to be” is a project of an artist Photobook with 200 photographs from Clubs in Berlin. I am currently looking for collaboration to make the exhibition and the book real. 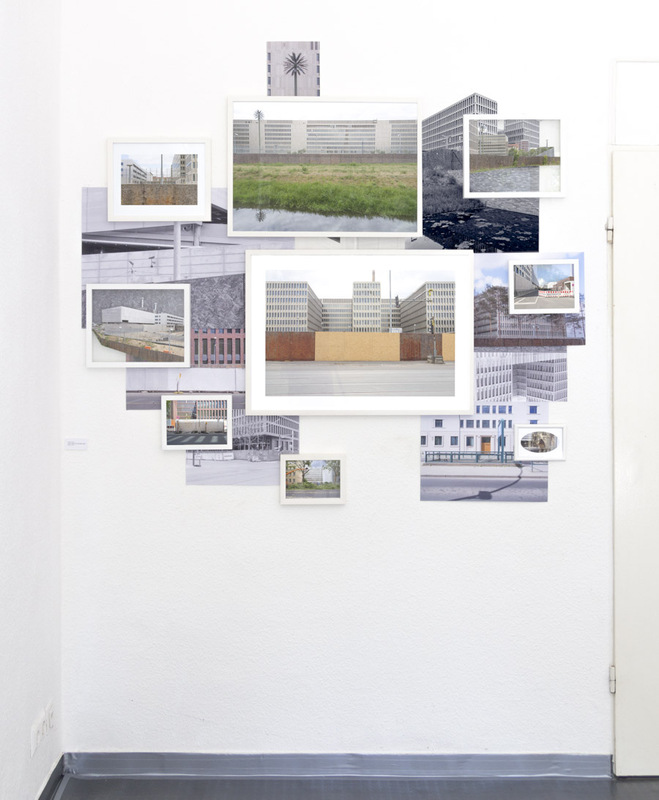 « The place to be » est un projet de livre d’artiste contenant 200 photographies de clubs berlinois. Je suis à la recherche de collaboration pour rendre l’exposition et le livre réel. 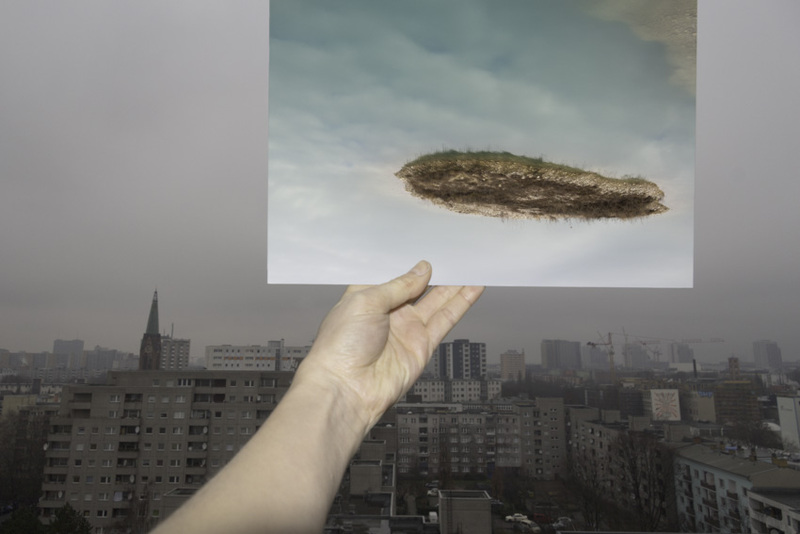 Intermarium is a project on fantasies and images used by Central European countries to define their position towards Western Europe and other countries of the region. Łukasz Białkowski and Piotr Sikora 10—12 11 The project took as its starting point Ziemowit Szczerek’s Rzeczpospolita Zwycięska. Alternatywna historia Polski [The Victorious Republic. Alternative History of Poland], a book that tells a different story of the Second World War. Szczerek based his narrative on authentic plans for the development of Poland, drafted in the interwar period by politicians, urban planners, and economists. Referencing the economic situation and geopolitical conditions of the period, Szczerek constructs a vision of Poland that joins forces with the Allies in 1939 and wins the September Campaign. Subsequently, Poland becomes a leader in the region. It joins with Slovakia into one state, and then constructs a confederacy together with the Czech Republic and Hungary, Lithuania, Romania, and Yugoslavia. Thus, Poland creates a political entity that sentimentally re-enacts the Golden Age of the Jagiellonian dynasty, the Intermarium, a country that stretches “in-between two seas”. To read the text and infos about the event : here. Chimera-Project is pleased to be part of the international traveling exhibition „Intermarium », opening on June 16, 2016, 7pm. 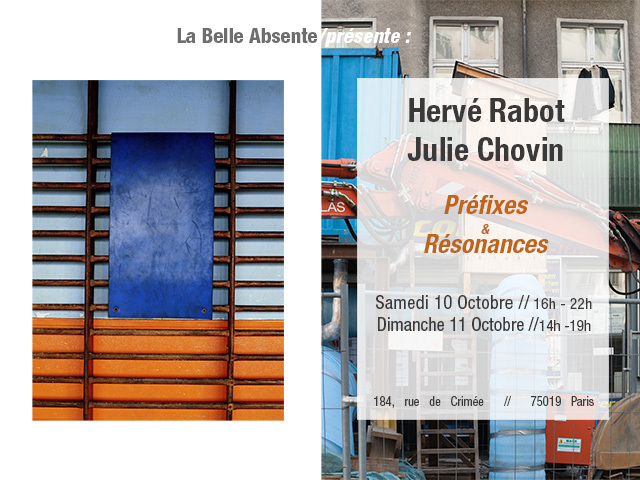 who this time invited Julie Chovin, Chto Delat, Little Warsaw, Rafani and Stach Szumski to reflect upon their exhibition topic. when they wish to define their position towards Western Europe and other countries of the region. In the second chapter prepared especially for Chimera Project we are focused on dynamics of artists’ groups being seen as a micro example for a macro scale phenomenon. Taking as a motto phrase from Rafani “Our union is a higher form of individuality” we’d like to explore how the model of an empire embodies the higher needs of post-soviet democracies and why is it so present in central-European context. 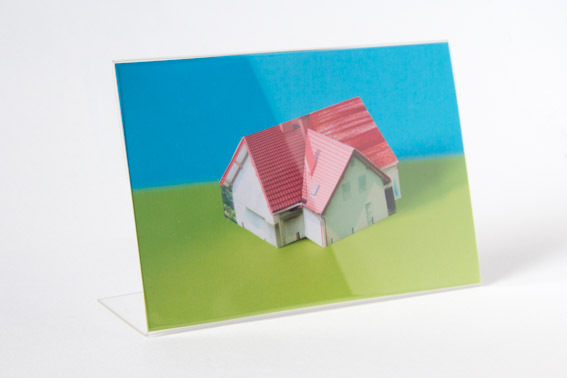 Vernissage le 11 février 2016 à partir de 19h30. Texte critique d’Étienne Diemert sur la série de photographie de club berlinois « The Place to Be », publié dans le numéro 51 de la revue TK-21. Du 1er au 31 Octobre 2015. In a world drifting apart, where tensions emerge in a clash of conflicting political, ideological and personal values, it is more urgent than ever to send out a clear message. Current issues such as the crisis in Greece and the Ukraine conflict reveal just how fragile the fabric of Europe and, ultimately, the fabric of our whole world is. In a multimedia exhibition, international artists examine the symptoms of cultural and political power relations within our society. The artists assume the role of « ambassadors » or « messengers », uncovering the injustices that surround us, bringing critical issues to light. 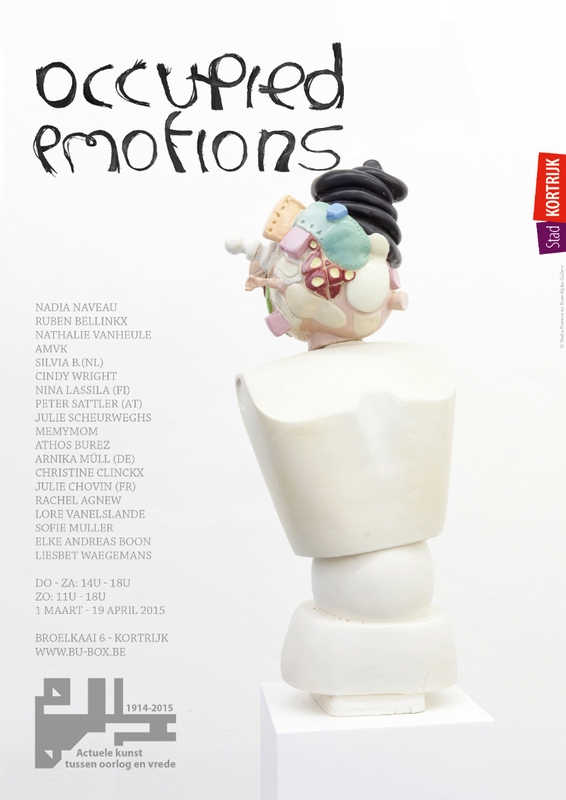 Artists : Nadia Naveau, Ruben Bellinkx, Nathalie Vanheule, Anne-Mie Van Kerckhoven, Silvia B., Cindy Wright, Nina Lassie, Peter Sattler, Julie Scheurweghs, MEMYMOM, Athos Burez, Arnika Müll, Christine Clinckx, Julie Chovin, Rachel Agnew, Sofie Muller, Elke Andreas Boon, Lore Vanelslande, Liesbet Waegemans. 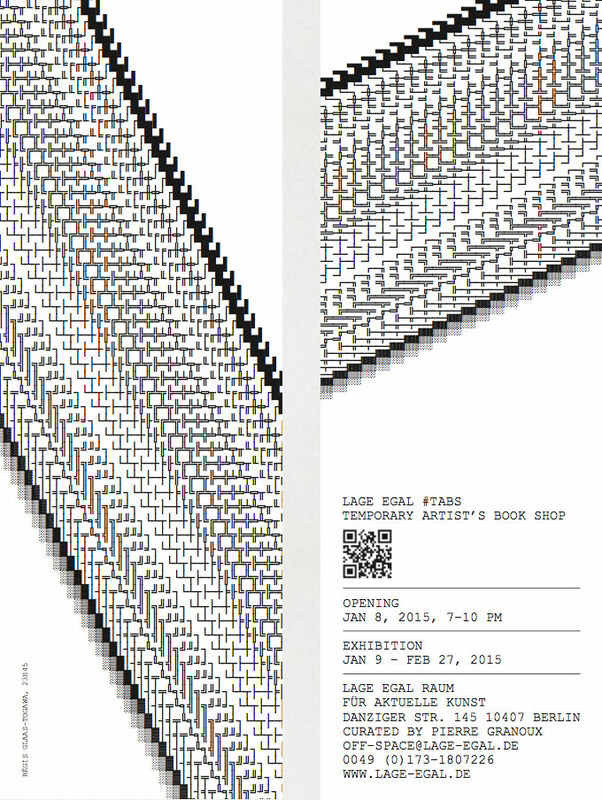 From the January 9th to the February 27th, 2015, two of my books are accessible at LAGE EGAL in Berlin. 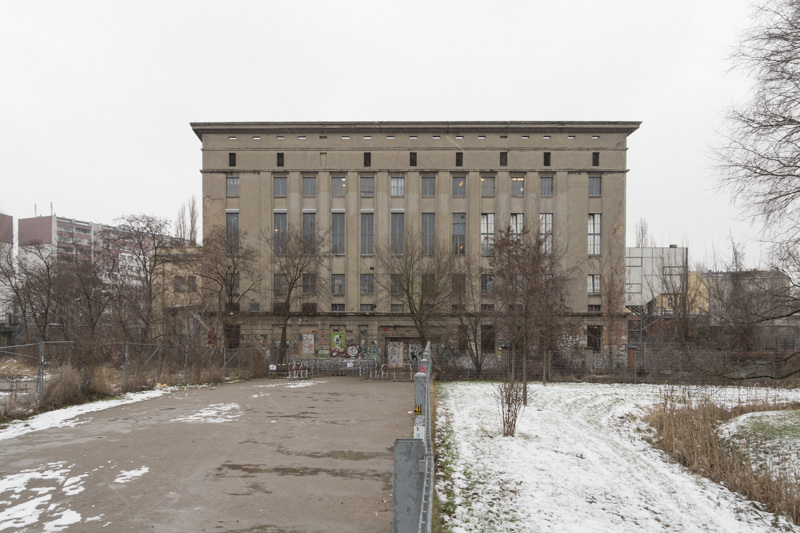 You can discover « The Place to Be » (156 pictures of Berliner clubs, 2013 – on going) and « something – nothing – everything, 10th to the 24th of February 2014 », 16 pages, 14×15 cm, digital print on paper, 2014. M10 ARNSWALDERPLATZ / S-41/42 GREIFSWALDER STR. 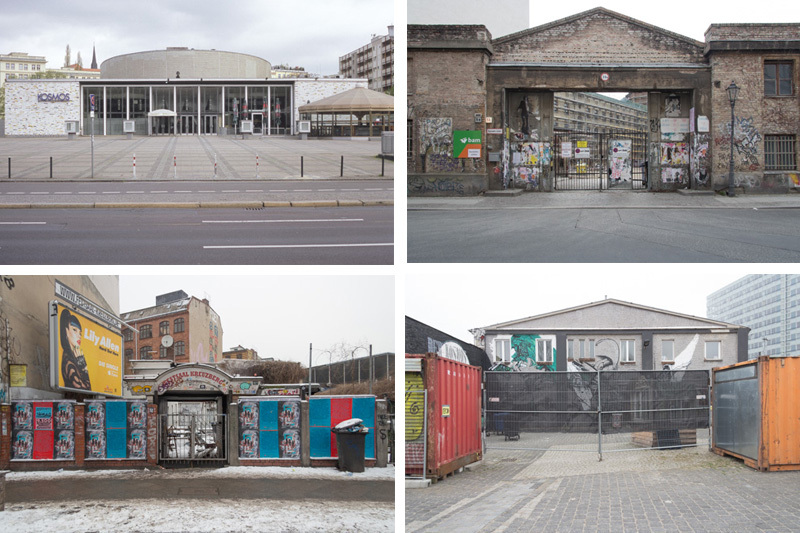 « The Place to Be », book, 156 pages, 153 photos of Berliner clubs, 21 x 15 cm, 2013-2014. Dummy, 3 copies. « The Place to Be », livre, 156 pages, 153 photographies de clubs Berlinois, 21 x 15 cm, 2013-2014. Pré-édition de 3 exemplaires. 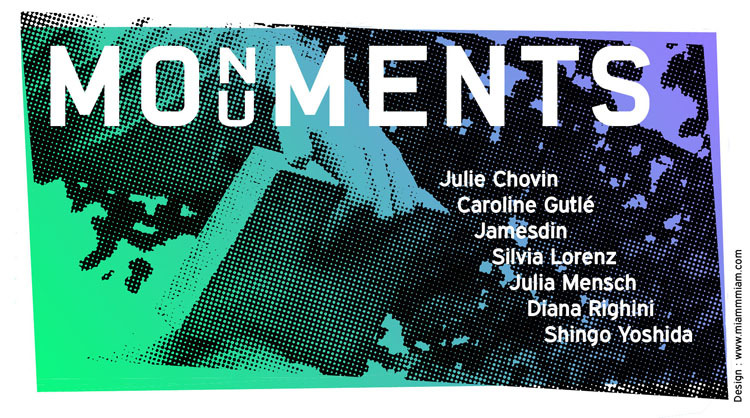 Julie Chovin, Caroline Gutlé, Jamesdin, Silvia Lorenz, Julia Mensch, Diana Righini, Shingo Yoshida. Gruppenausstellung vom 5. bis 14. Oktober 2014. Mittwoch bis Sonntag. 16 Uhr – 19 Uhr.